Bruce Willis welcomed his fifth daughter last Monday with model wife Emma Heming-Willis. Evelyn Penn Willis is now baby sister to 2-year-old Mabel Ray. In addition, Bruce has three grown daughters with Demi Moore. Bruce said in a recent interview that he welcomes the experience of having a son some day. Five girls? It's a good thing he's rich. I'm sure you've all heard about the Solange Knowles and Jay-Z elevator fight by now. If you haven't, you can watch it here. There's been a lot of speculation about the fight since there's no audio. It seems that Jay-Z angered Solange, Beyoncé's sister, before stepping into the elevator. Things quickly escalated, and for most of the fight, Beyoncé just stands there. Of course, many think this means Beyoncé must have thought he deserved it. Several sources say Solange has a temper and overreacts on the regular. 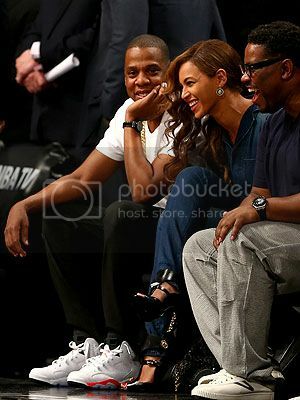 Regardless of the drama, Bey and Jay were all smiles at a Nets game last night. Solange is apparently still bitter because she deleted all pics of big sis on Instagram. Ooh, burn! 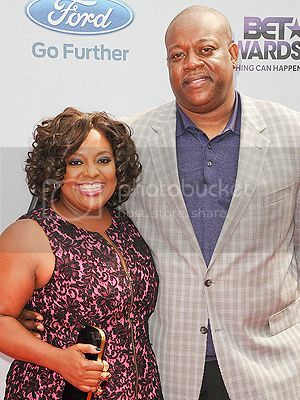 Sherri Shepherd, one of The View co-hosts, has split from her husband of three years. Lamar Sally filed for a legal separation on May 2. 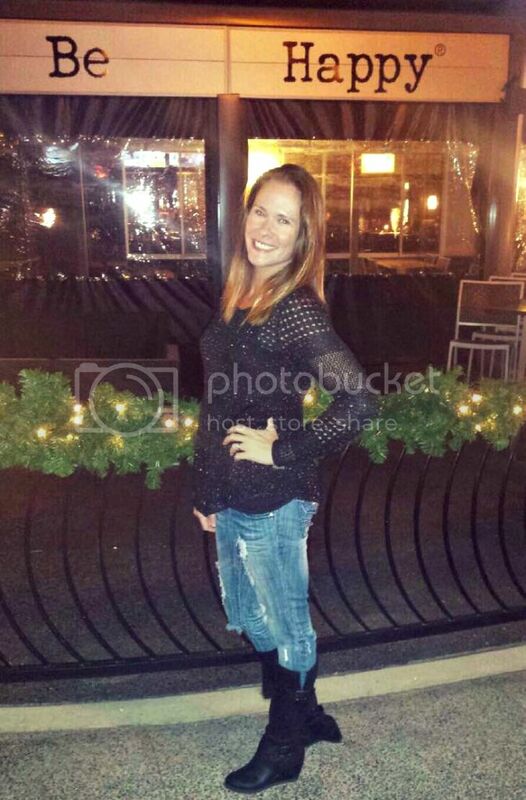 The couple is expecting a baby together via surrogate in July. He's asking for sole custody, spousal support and the invalidation of their prenuptial agreement. Uh oh, Mr. Sally is clearly pissed off about something. Hopefully these two can work through this together for the sake of their child. Remember parents, your children come before your drama. Always. 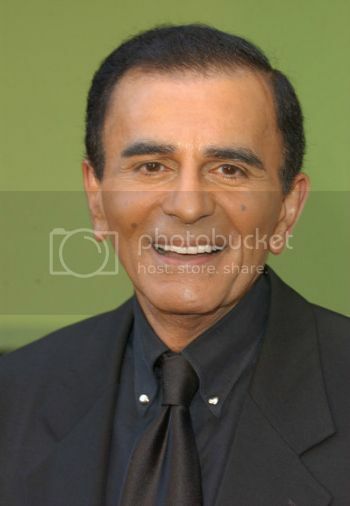 Where in the world is radio personality Casey Kasem? According to his children, his current wife has hidden him away after an argument over healthcare and visitation. His kids asked the court to intervene because they are worried about their father's well-being. Kasem suffers from Parkinson's disease. I don't claim to know this family's story, but if his children are loving and active participants in his life, why would you take their father away from them? Rude. Kelly Rowland wed manager Tim Witherspoon over the weekend in Costa Rica. Beyoncé and Solange Knowles attended and reportedly left for the wedding right after the elevator fight. I'm glad news of the fight broke after Kelly's wedding. Nobody needs their wedding day thunder stolen. PS - I love her. She's so pretty! This is George Clooney's fiancé's engaement ring rock. Can we all take a moment to hate her together? Ok, the moment has passed. They do seem to make a very lovely couple. The Casey Kasem thing is weird, but they were saying on the news here last night (because celebrity gossip is local news in LA) that the wife hid him away because she knew the daughter was going to win conservatorship in court. So it's probably all about money. So who is the new Fiance, who finally tamed George? My guess is Bey is used to her sisters BS and was thinking I'm just going to let this ride out, no need in getting my hair ripped out - my hubby can handle his own. That's my guess, because if my sister was known for outbursts I wouldn't give her any back-up. My guess is she agreed with Jay, and not her sis. Sorry sis, time to grow up and behave. Kelly is beautiful!!! She was always my favorite DC Girl. I kind of hate myself for caring, but I'm dying to know #whatJayZsaidtoSolange!!! Kelly is gorgeous, loved her when she was on "X Factor" over here, she was fantastic....good for them for keeping it quiet, shows that it is possible. Amal's ring is AH-MAZ-ING, wow!! Love George but I think he's the lucky one...she's beautiful, a lawyer & British, what more do you want?! Amazed that he's getting married again, but they do seem like a good match. Bruce Willis has 5 girls, WOW!! Solange Knowles, I heard that story, no idea what happened, who knows?! Kelly Rowland is gorgeous, she was always my favorite. The Casey Kasem disappearance has my heart sad for the entire family. What kind of woman locks her husband away from his kids. Scandalous! Damn. Bruce is looking old! And he stole my baby name. The Solange drama is just too much! Gawker has been writing something about almost every hour. 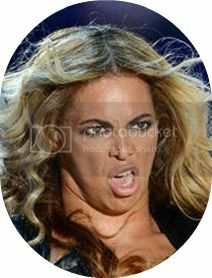 I guess she and Jay Z were spotted shopping earlier today, as happy as can be. Hmmm. I watched the video and it didn't occur to me that Bey thought Jay deserved it. It kinda looked like they were just used to it. Solange be crazy! The Casey Kasem thing is nuts. Our local news said he might be hidden here on an Indian reservation, getting ready to be taken to Canada. Strange story! I just turned on the news and got some of this info! I usually stick to Netflix but my friends in SD were evacuated b/c of fires so I had to tune in. WOW interesting stuff! Casey Kasem?! How sad! what! I love that engagement ring! 5 daughters is pretty impressive. Ugh, I can't stand dramatic girls, no matter who they are. I'm so glad I never had a little sister! !